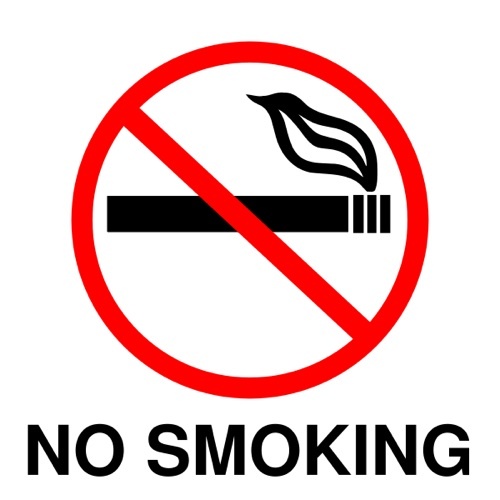 During the next year’s European Football Championships in Poland and Ukraine there will be a total ban on smoking in all stadiums. 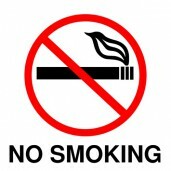 It will not be allowed to sell or promote tobacco in the stadiums and their surroundings – announced UEFA on Thursday. It is the joint action of UEFA, the World Health Organization, the World Heart Organization, the European Network of Healthy Stadium, Organising Committees in Poland and Ukraine as well as local health support groups. Euro 2012 free from tobacco – this slogan makes us think about the health of our fans and all other people taking part in the championships – said Michel Platini, the UEFA president. The initiative was also supported by Androulla Vassiliou, the EU Commissioner for Education, Culture, Multilingualism and the Youth. World Health Organization reports that the use of tobacco contributes to the death of almost 650 000 citizens of the European Union per year, including thousands of people who have never smoked tobacco, but were forced to inhale the smoke.